Posted on 04. Mar, 2016 by admin. Did you make a financial News Year’s resolution last year that you haven’t gotten around to yet? The great news is, you have a second chance! 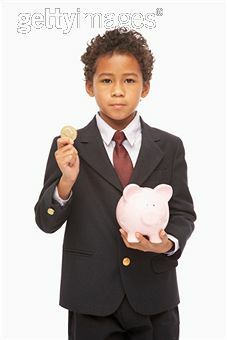 1 July 2011 marks the start of the 2011/12 financial year and you still have a chance to fulfil on last financial year’s promises.